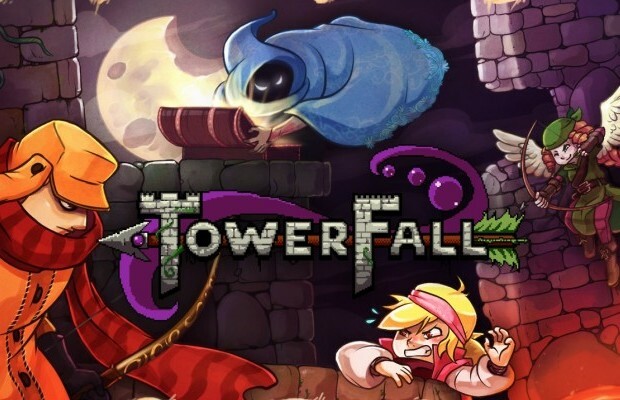 Despite numerous misgivings about the consoles, the one thing everyone who has played the Ouya can agree on is that TowerFall is freaking sweet. The archery arena game has frequently been cited as the reason to own an Ouya and the only real thing the console had over the competition, thanks to it’s timed exclusivity. However, this isn’t great for those of us who haven’t played the game. Thankfully, the game is coming to PC soon, according to Matt Thorson, the game’s creator. While at IndieCade recently, he told Shacknews that the game would eventually be hitting PC, with the launch window putting it somewhere in January of next year. The port will reportedly feature two new archers and five new towers, each with 10 variations to the layout. The PC version will also apparently have a more fully fleshed-out single player mode this go around. The possibility of a level editor with Steam Workshop support was also not ruled out, with Thorson stating that it may very well be a possibility. This is awesome. I’ve been meaning to give the game a try, but finding someone who owns an Ouya in Okinawa is frankly impossible. Now that barrier of entry is nonexistent. Woo!